The winter is coming and we all have special plans for it. It was fun reading your winter stories. 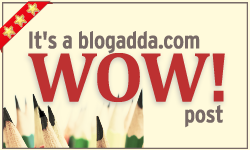 Here are the winners of this week's #WOW. The wow of WoW continues..